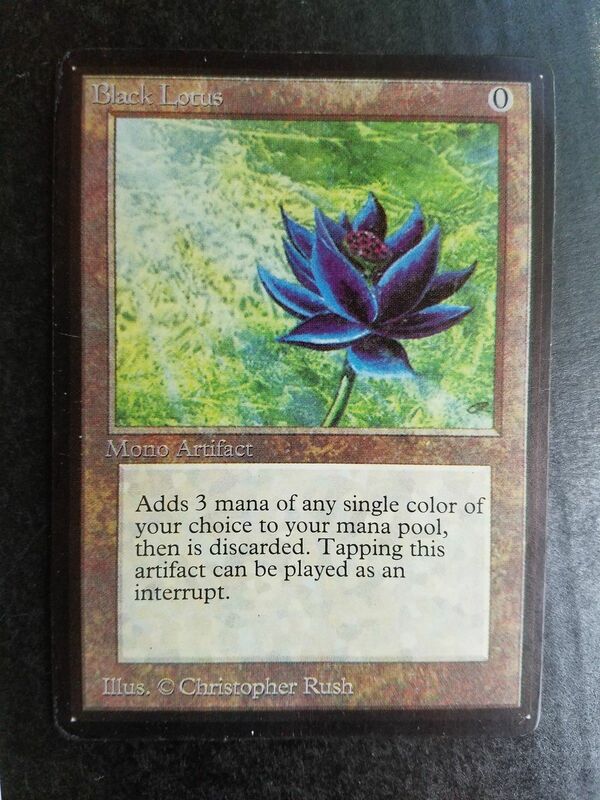 There’s a Black Lotus with a black border up for sale on ebay right now. The current bid is US$1,000, but it is likely to sell for much more. Another black bordered Black Lotus has just closed for over $87,000. Not every Black Lotus is equal. 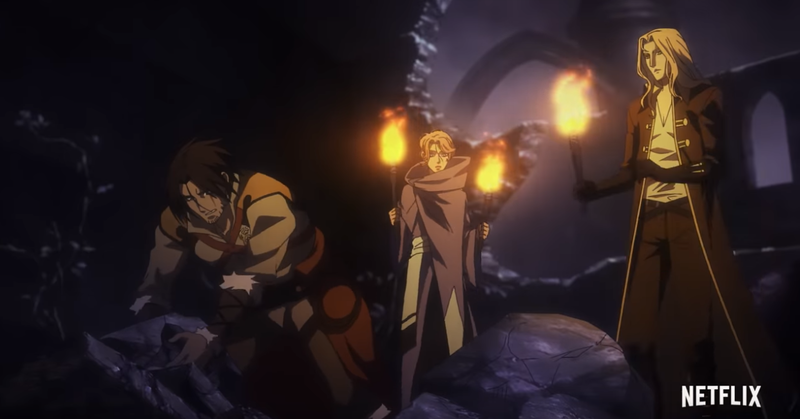 The condition of the card, for example, is a significant factor but there have been three official printings of the card. It first appeared in Magic: Alpha, then in Beta and lastly in Unlimited. The Unlimited cards have white borders. The white edition Black Lotus can be bought for about $1,000. Why is the card so popular? It’s rare and useful. Magic: The Gathering is often all about getting access to the right colour of mana as quickly as possible, and the Black Lotus gives you three of any colour when you need it.